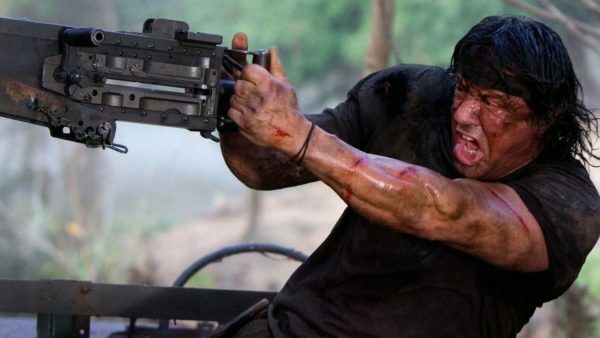 It looks like Vietnam veteran John J. Rambo is set to return to the big screen for a fifth and presumably final entry in the action series, with Deadline reporting that Sylvester Stallone is on board to reprise his role for Rambo 5. According to the site, producer Avi Lerner is launching sales on the movie in Cannes, and Stallone is currently working on the script ahead of a planned September start date for filming. There’s been talk of a fifth Rambo movie for several years now; at one point back in 2009, the project was going by the title Rambo V: The Savage Hunt, and would have seen the U.S. government enlisting Rambo to help hunt down a genetically-engineered creature that had escaped a secret research station. Most recently, it was reported that in 2016 that Millennium had turned its attention to a reboot entitled Rambo: New Blood, which would have had no involvement from Stallone and instead relaunched the character with a younger actor in the role. Stallone is currently shooting Creed 2, and it was thought that he would move onto filming The Expendables 4 once production on the Rocky spin-off sequel was complete. That’s a lot of sequels! At least they sound more interesting than some of the rubbish Schwarzenegger and Willis have been churning out recently. No kidding- they had me at genetically engineered creature. Mexico doesn’t sound half bad though! 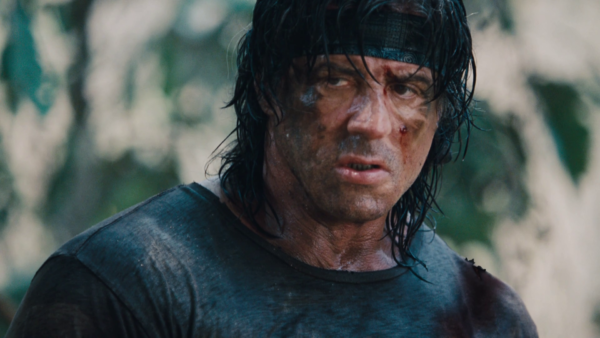 Rambo has defeated the Viet cong, the Russians in Afghanistan so not many classical U.S enemies left apart from a story based in South America or the middle East. The cartels in South America has been done well before when Harrison Ford reprised his role of Jack Ryan in “Clear and Present Danger” but that was a touch more high brow than we’d expect from John Rambo.